The Christian Bookshop was originally set up in March 1973. 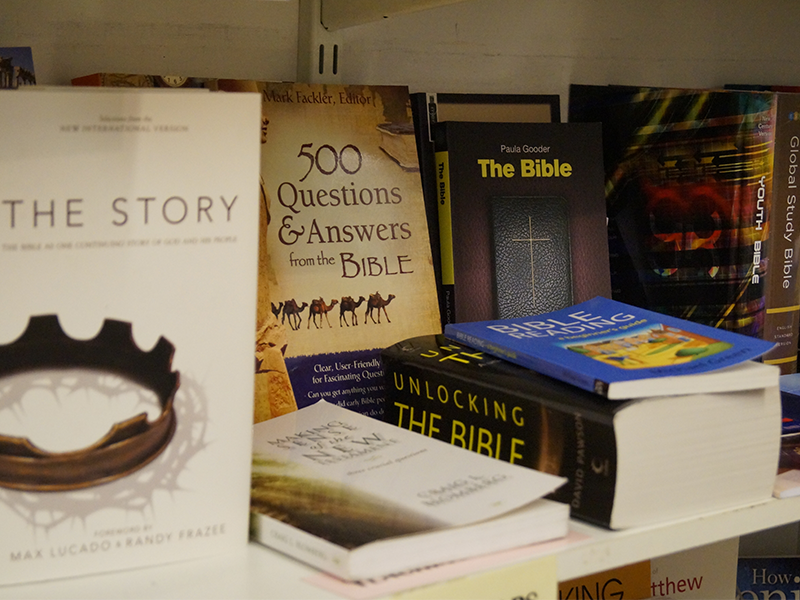 The aim of the shop is to have readily available Christian resources for the Island. The shop sells Bibles, books, CDs, DVDs and gifts. It is also a registered charity and a Christian Mission in the Market. The bookshop all sells work written locally and cards by local artists.